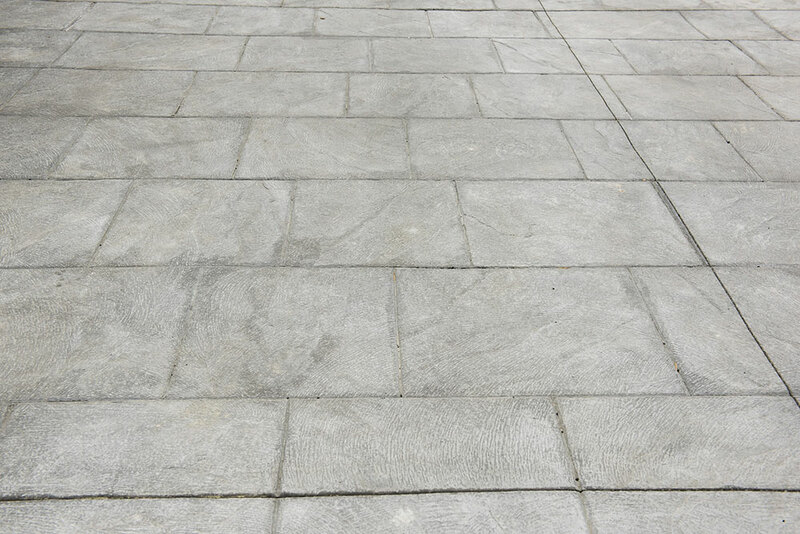 I Pave Concrete and Asphalt would like to advise it’s customers, to never open e-mails from us that have zip file attachments. 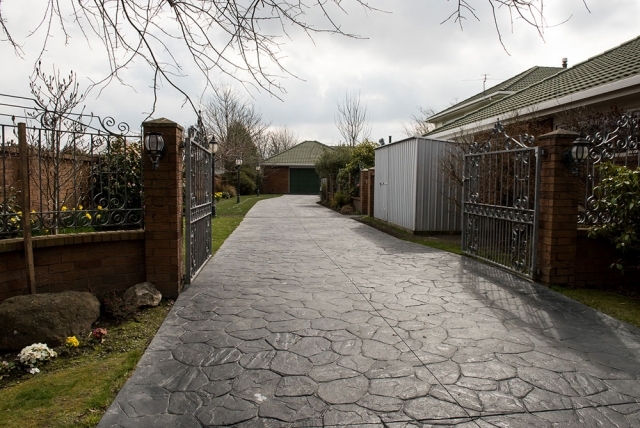 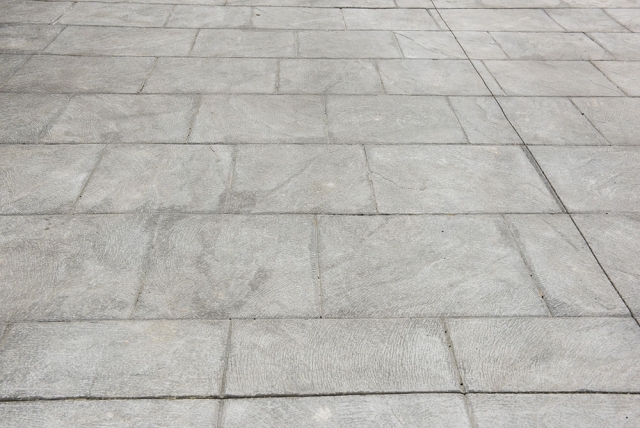 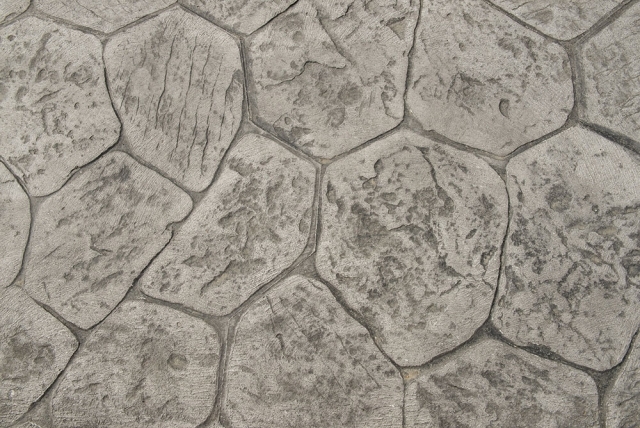 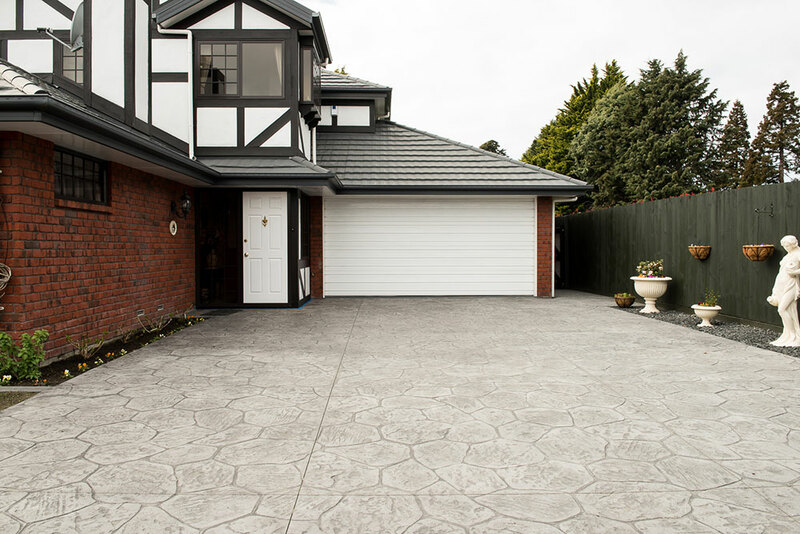 Here you will find a range of images to provide inspiration for paving ideas in Christchurch, as well as to show the scope of what we can do in terms of concrete and driveway laying. These jobs have taken us around the region and presented a range of different challenges, giving us extensive experience for getting the best end result possible.